Having lived in Shanghai for three years, this was something that always concerned us. As much as we loved the unique culture, trendy restaurants, and modern skyline, the smog sometimes got us down. We couldn’t control the air we breathed in, but we could control the nutrients we consumed. We knew that the more we nourished our bodies, the better they’d be at dealing with toxins. 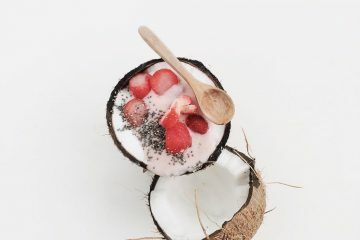 This smoothie is super-thick, and makes a great base for smoothie bowls. The pineapple and pear provide a boatload of antioxidants in the form of vitamin C. But it’s the vitamin E from the avocado that really sets this bad boy apart. 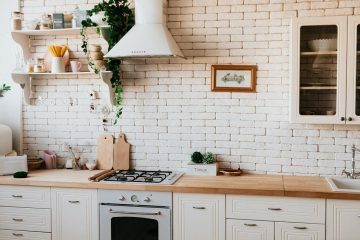 Environmental researchers at King’s College London found that consuming foods high in vitamin E (such as avocado, spinach, and almonds) can help to counteract the effects of particulate pollution. View the full recipe here. 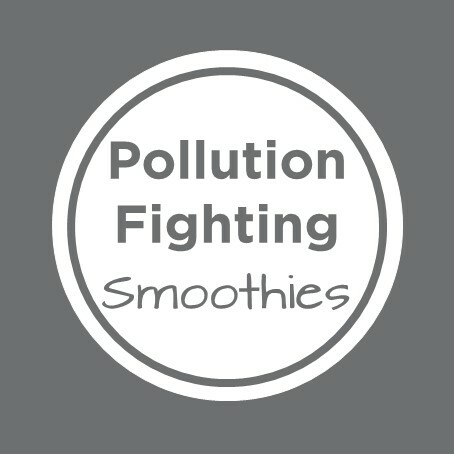 Berries are bursting with antioxidants, so they’re a great addition to any pollution-fighting smoothie. 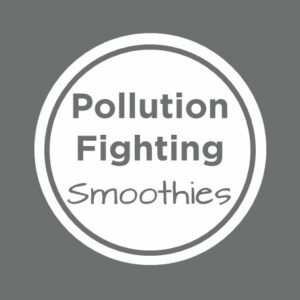 Antioxidants can help to neutralise the damage caused by pollution-born free-radicals (they’re destructive devils). This 3 ingredient recipe has a delicate flavour, but packs a powerful nutritional punch. We like to use mixed berries to get a variety of nutrients, so always have a stash in the freezer. Sometimes smog can cause our airways to become coated with more phlegm than usual. It’s a protective response, designed to block toxins and particles from entering your system. But once the pollution levels have dropped, ginger can help you breathe easier. It’s a natural decongestant, so can help clear your nose and throat. 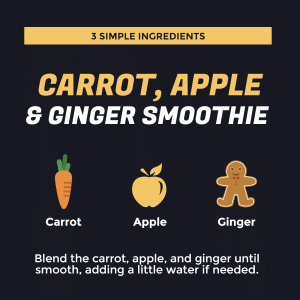 This simple smoothie recipe combines the clearing power of ginger, with a good dose of vitamin A. Get the full recipe here. Yep, there’s broccoli in this smoothie. And it is deeelicious. Not only is broccoli rich in vitamin C, but it’s also been shown to flush Benzene out of the system. Benzene is a known carcinogen that’s found in car exhaust fumes, so we definitely don’t want it hanging around inside us. This family-friendly smoothie from Super Healthy Kids is bursting with antioxidants, phytoestrogens, and omega fatty acids. With only 5 ingredients (broccoli, cherries, banana, avocado, and flax meal) it’s pretty simple to whip up. You can get the complete recipe and instructions here. This is hands down our favourite green smoothie recipe. Seriously, it’s ridiculously tasty. 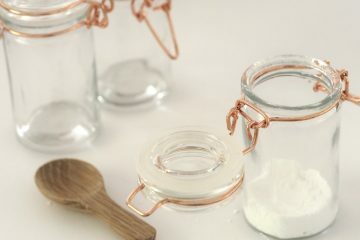 And since it only has 3 ingredients, it’s super-simple to prepare. Not only is it deliciously sweet, but it contains more than your full RDA of vitamin C (120% since you ask). If kale isn’t in season, then you can swap it for spinach and it’ll taste just as good. Plus you’ll have the added bonus of extra vitamin E too! 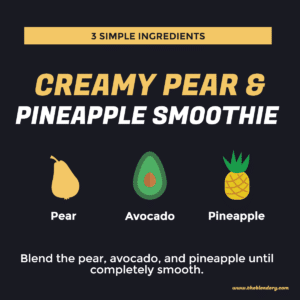 Check out the full smoothie recipe here.